Our team at SIX08 Dental Hygiene would like to extend a warm welcome to you and your family. We look forward to providing you with the dental hygiene care you need within our friendly and caring environment. Let us know how we can help you feel at home in our practice. 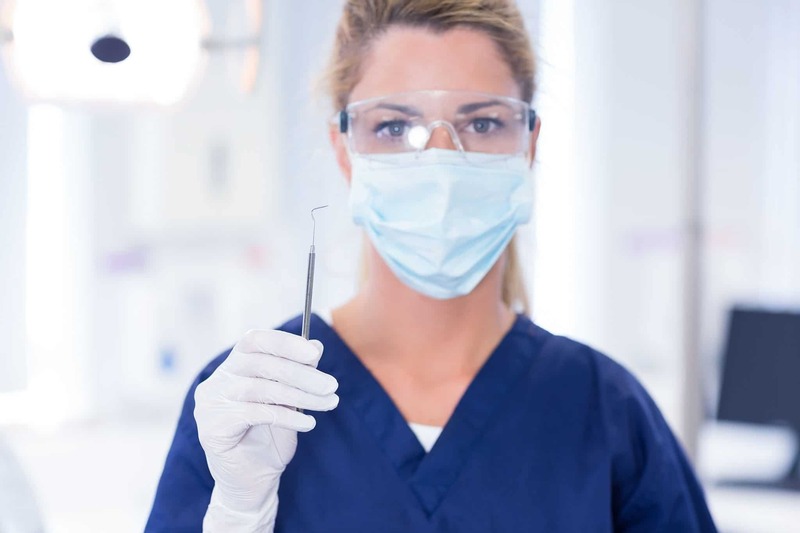 Our team of registered Dental Hygienists have numerous years of experience in preventative dental care and offer teeth cleaning, whitening, fluoride treatments, x-rays, sealants mouth guards and much more! All of our fees are set below the Alberta Dental Fee guide, which helps our patients with and without dental insurance. We also offer direct billing, as well as a mobile service, trying to accommodate every aspect of our patients’ needs. Impressions of your teeth are taken, and professional custom trays are made. Whitening product and instructions are provided, allowing you to whiten in the convenience of your own home. The option of in-office whitening can also be provided. Treat yourself and your family to personalized care in a peaceful setting. Our team of qualified Dental Hygienists will provide a comprehensive dental cleaning and make referrals and recommendations as necessary. 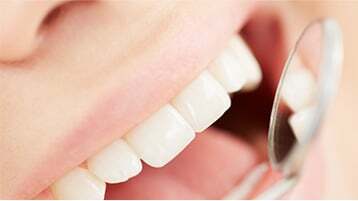 Our clinic is fully equipped with the same X-ray technology as the traditional dentist office. 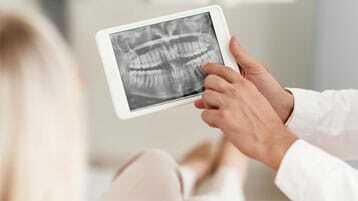 Our digital X-ray system will help our dental hygienists to determine the proper care and treatment needed. 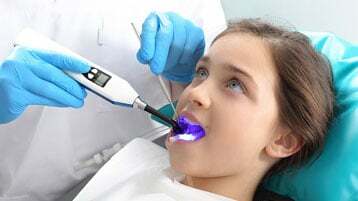 Digital X-rays provide us with the easy convenience to email your images directly to your dentist or other healthcare providers at your request. Fluoride has long been shown to help create a stronger enamel crystal, and by strengthening your enamel it makes it far more difficult for oral bacteria to cause tooth decay. 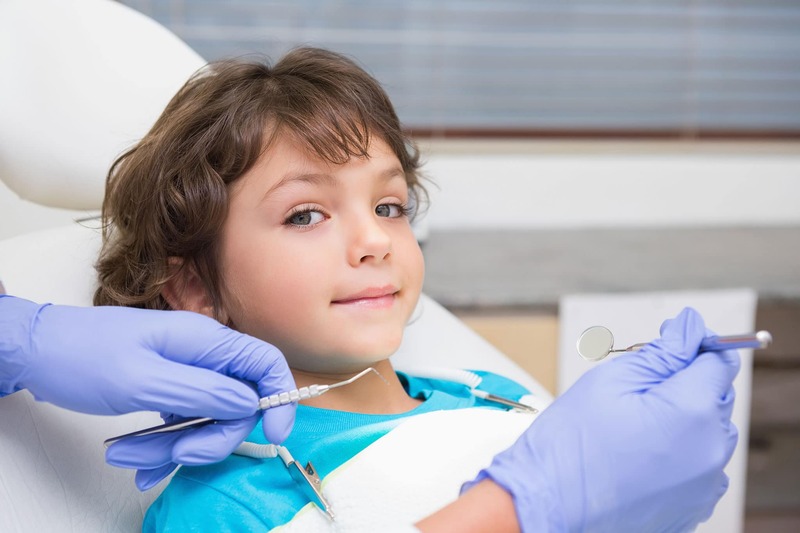 Fluoride treatments are also used to help patients with tooth sensitivity, as well as aids in the remineralization process of the teeth. Dental sealants are a plastic resin that gets painted on to the “wrinkly” biting surface of back teeth. They help prevent decay by sealing out access for bacteria. Our professionals are there to determine if a sealant is right for you. 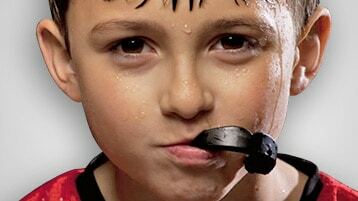 If you or child is involved in sports, a mouth guard is highly recommended. 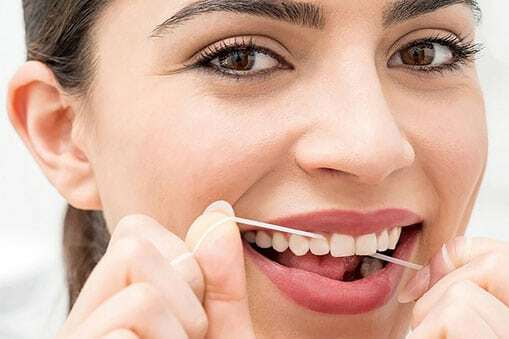 It can help by preventing injury to your teeth, oral structures and much more. 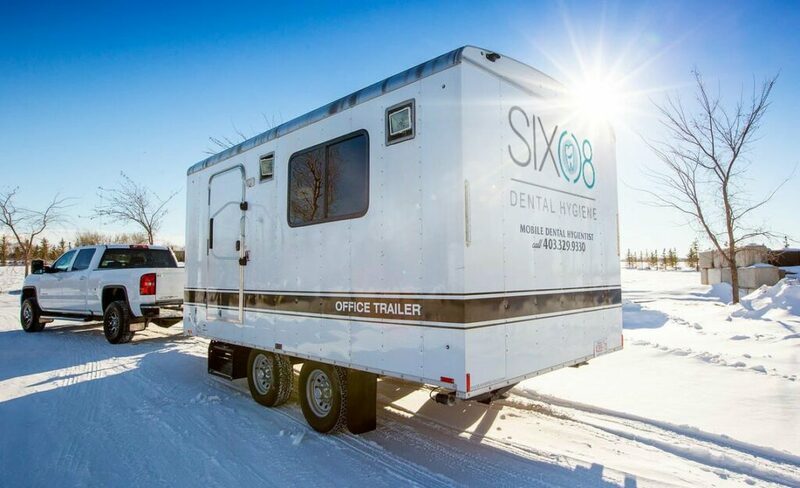 SIX08 Dental Hygiene also has Mobile Dental Service! A completely mobile clinic is available to travel all over southern Alberta for your convenience. If a community or corporate group is interested in booking a day of cleaning for its members or employees, please contact us to confirm your booking. My appointment at Six08 Dental Hygiene completely surpassed my expectations. The front desk staff were informative and efficient while my hygienist did an immaculate job cleaning my teeth. In addition to my cleaning, I had custom teeth whitening trays made for me. I’m happy to say my teeth have never looked or felt better - not to mention all at a great price point! Who knew that getting your teeth cleaned could actually be enjoyable? The team at Six08 Dental were professional, knowledgeable, and welcoming. I could not have asked for a more patient and courteous hygienist to clean my teeth. I only have wonderful things to say about Six08 Dental Hygiene! Every step of the way, my hygienist was informative, caring, and gentle. With friendly office staff and quality registered dental hygienists, I would highly recommend them to anyone and everyone.